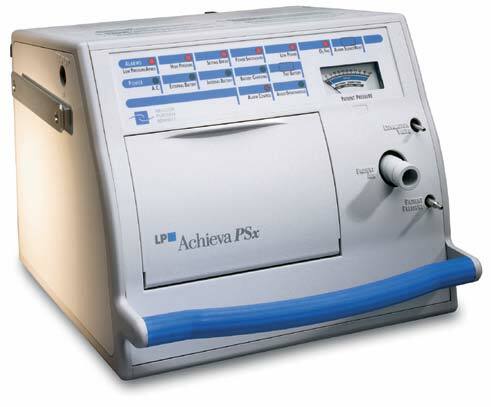 Save up to 80% on pre-owned Puritan Bennett™ Achieva ventilators. The Puritan Bennett™ Achieva ventilator is lightweight, portable and convenient. Ambulatory patients and those scheduled for various tests around your facility will benefit from the dependable and portable ventilator.